TVXQ (U-Know Yunho, Max Changmin) arrived in Beijing amidst the cheers of hundreds of fans who had gathered at the airport to greet them. 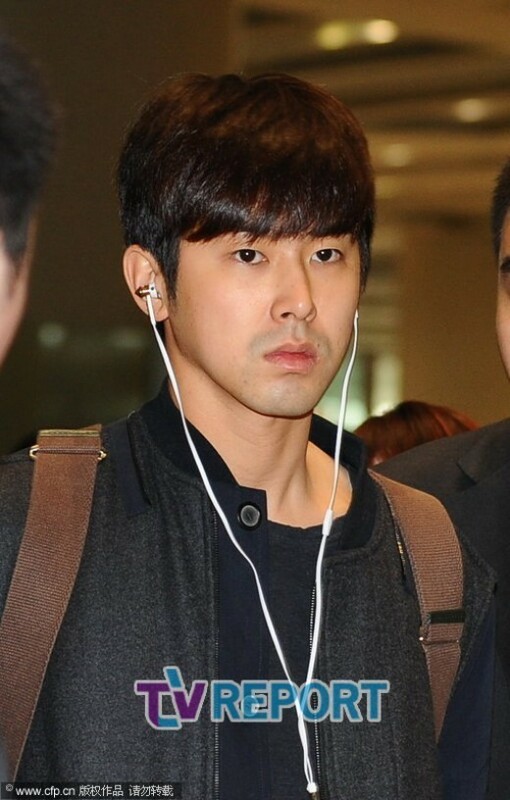 TVXQ left for China on the 29th for their World Tour concert in Beijing the day after. On this day, the airport was flooded with 300 people who had gathered there to see TVXQ. 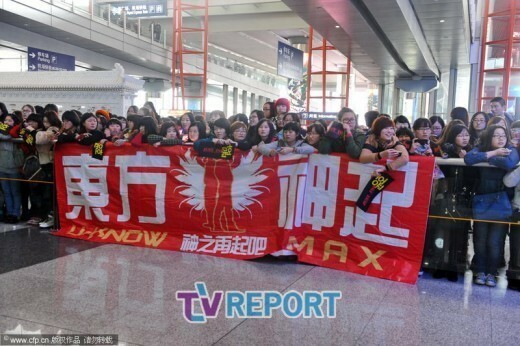 The Chinese fans held various placards and gifts to greet TVXQ on their arrival to China. 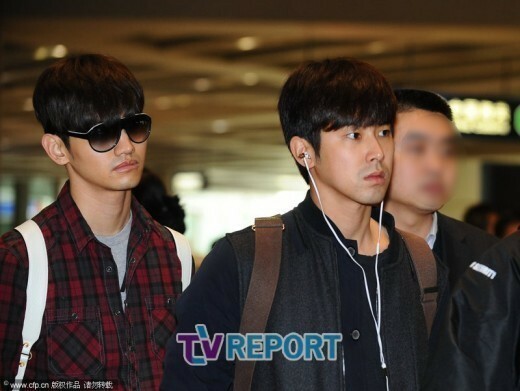 TVXQ were met with cheers from the fans when they arrived in China and showcased a simple and comfortable look. 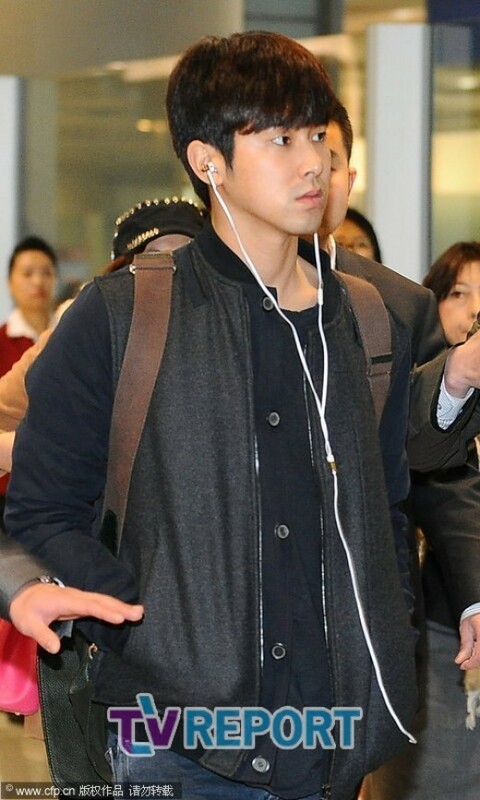 U-Know Yunho and Max Changmin chose comfort over style with jeans, t-shirts and jackets, both looking slightly tired from their flight. Meanwhile, TVXQ will be greeting their Chinese fans on the 30th at the Beijing Capital Indoor Stadium for their ‘LIVE World Tour Catch Me in Beijing’ concert.